I've never been more thankful for a three day break. 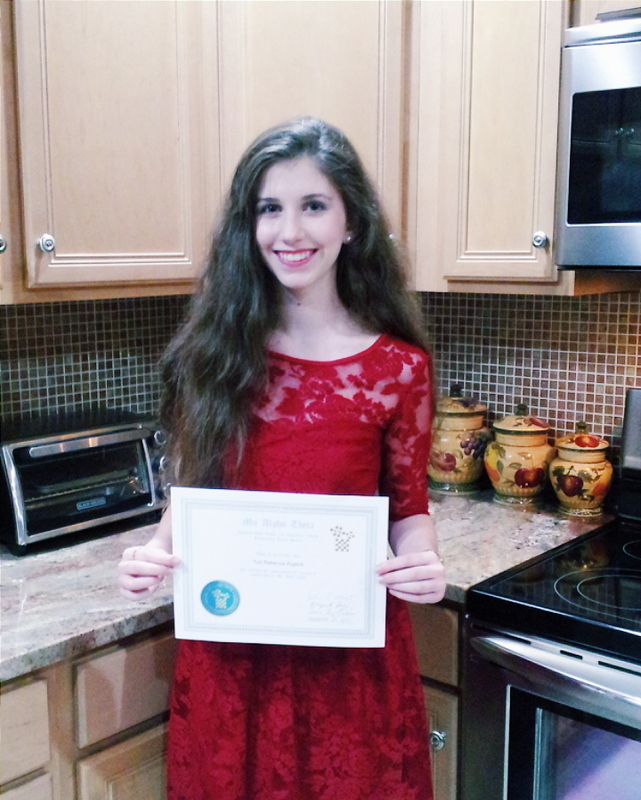 My week was pretty exciting academically because I became the first sophomore to ever be inducted into my school's math honors society (perks of having my last name). Going Black Friday shopping was just as relaxing as ever--I've found that window shopping on Google Chrome is never quite as crowded. The best Black Friday deals from Kate Spade and Anthropologie. My ideal coffee table book: The Dogist. A list of the best education quotes for your perusal. And since Thanksgiving's over, you know what everyone's saying: "It's the most wonderful time of the year!"